Scalping Trading Top 5 Strategies: Making Money With discusses five of the major scalping strategies available to you as a trader. These strategies are a collection of the best strategies that have been tried and proven in both the Forex and Options markets. Inside you will discover high-quality information and advise that is aimed towards helping you find success with this generally low-risk trading technique. I guarantee there is something in this book for you. The carefully detailed chapters provide excellent guides and tips for each of the five strategies, and are specially designed to help you put them to use today and make them work for you. This book also covers any and all potential risks associated with each of the strategies, and teaches you the best ways to minimize and prevent these risks in your own scalping experiences. Each strategy is thoroughly discussed in such a way that makes it easy to read and understand, even for those who are new to the trading world. 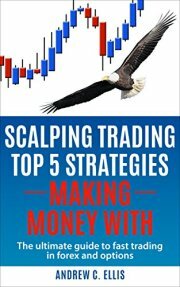 This book is created for the use of any skill level, from beginner to experienced, and can help you start scalping or increase your profitability with this technique right away. 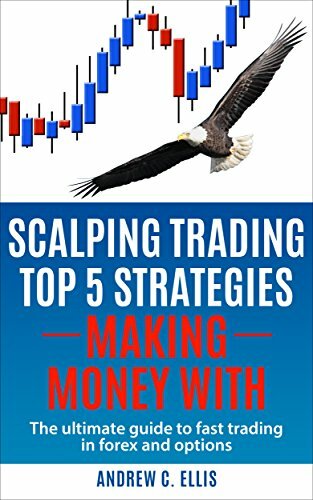 Scalping Trading Top 5 Strategies: Making Money With is the perfect, and only handbook you need if you are seeking to learn more about the profitable world of scalping.